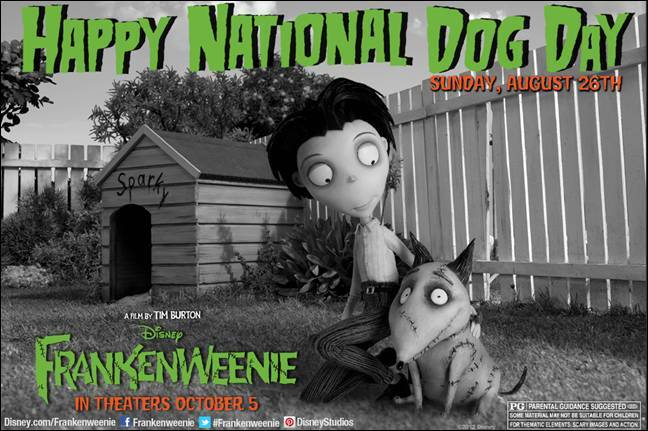 SARAH'S BLOG OF FUN: Happy Dog Day!! Have you smooched your pooch today? ?